Maak kans op een volledig betaalde studiebeurs in Korea, deadline om in te schrijven is 7 maart 2017. 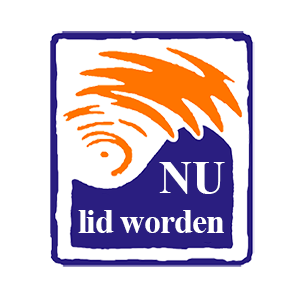 Er is één uitverkorene. Korean government invites international students who wish to pursue a graduate (Masters and Doctoral) degree in Korea. As for the application guideline, please refer to the notice at Embassy’s website(nld.mofa.go.kr). 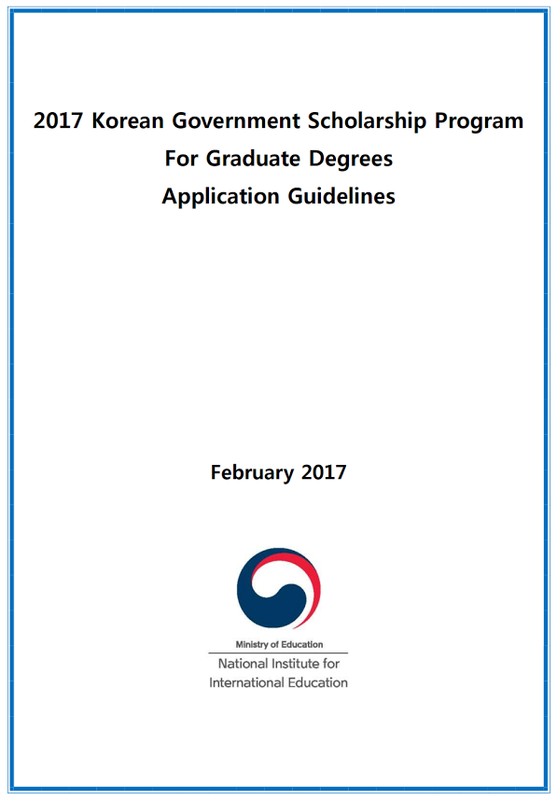 The application can be submitted by post or directly to the Korean Embassy by March 7, 2017. Korean Embassy to the Netherlands will recommend 2 persons including one overseas Korean adoptee.